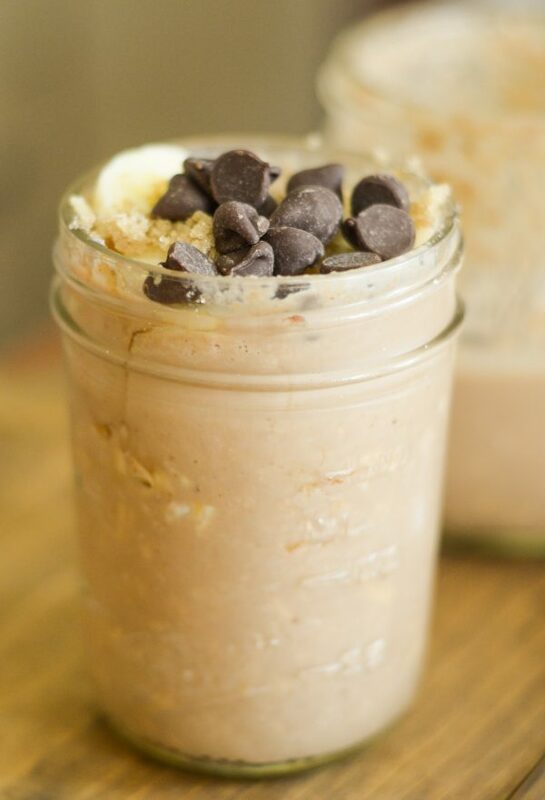 Start your morning with delicious Peanut Butter Banana Overnight Oats made with Homemade Chocolate Almond Milk. 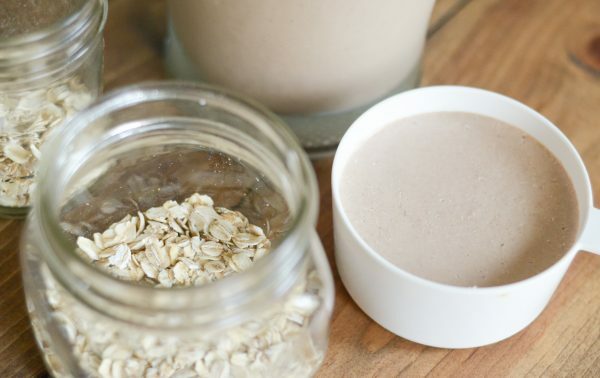 Do you LOVE nut milks and butters? Guess what? You can make them at home now with The NutraMilk. This is by far one of my favorite appliances. I have been using it for a few weeks and love that I can make my kids their own Chocolate Almond Milk. It is also fun to get the kids involved in too. My kids love that they are making their own milk too from scratch. Not only can The NutraMilk make nut milks but also butters and creamy dips. 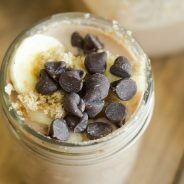 I decided to use ours for Homemade Chocolate Almond Milk, then I used that milk to make Peanut Butter Banana Overnight Oats. 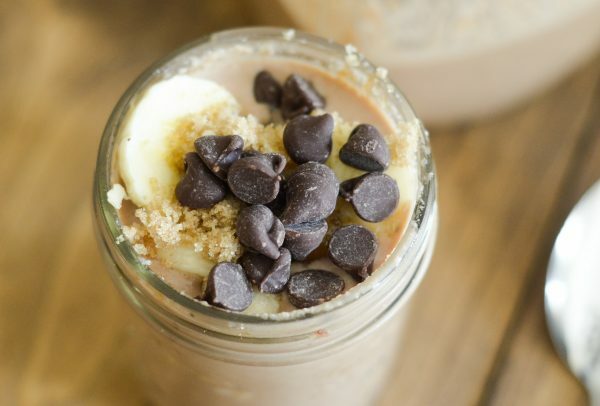 Overnight Oats are my new obsession, there are a million different ways to make them and it’s honestly like eating dessert for breakfast but it’s better for you. 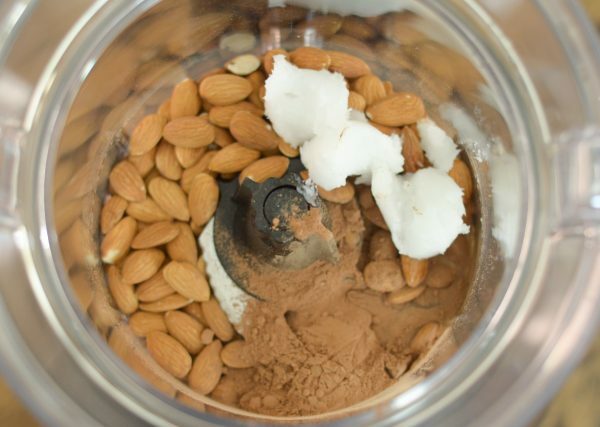 By using The NutraMilk, I made Homemade Chocolate Almond Milk in 8 minutes. That’s it…8 minutes! Not only was it only 8 minutes, but The NutraMilk did the work, I turned it on and was able to prepare other foods while it processed. 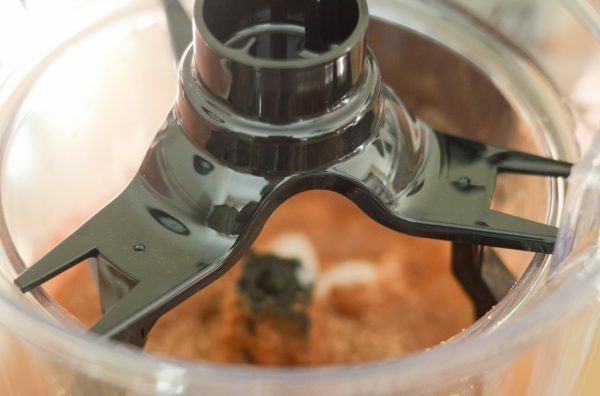 The NutraMilk can make up to 67 ounces of fresh alternative milks or 26 ounces of nut butter in one setting. 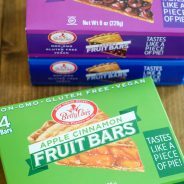 It’s perfect for those with dietary restrictions, plus each to use and clean too. It can be used with basically any type of nut, seed, legume, or grain that you prefer. It was much more affordable to make our own too, so that was a great bonus. My kids were able to come right over and use the dispenser to dispense it right into their cup. How simple is that? 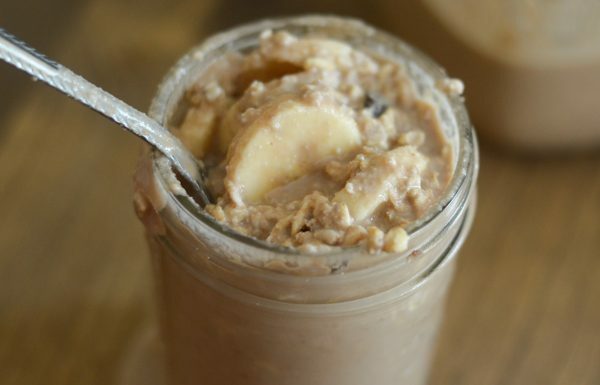 I used the milk to make several servings of Peanut Butter Banana Overnight Oats. 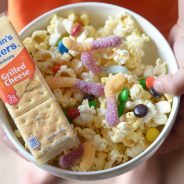 My husband and kids, grabbed them and ate them up in the morning. I think they all felt like they were eating dessert but it was packed with great ingredients plus fruit too. They honestly tasted like a protein ball, which I happen to love, but in oatmeal form. The milk adds a delicious creamy taste with a hint of chocolate. It’s not too sweet or overpowering, perfection made right in your own kitchen. This would make a GREAT gift for those foodies in your life that love to make homemade and enjoy nut milks and butters. Can you imagine all the delicious foods that could be made on Christmas morning? I can! 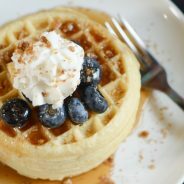 I’ll likely be using mine to prepare all sorts of milks to make breakfast foods and butters for our Christmas Breakfast. Head on over to The NutraMilk to learn more! 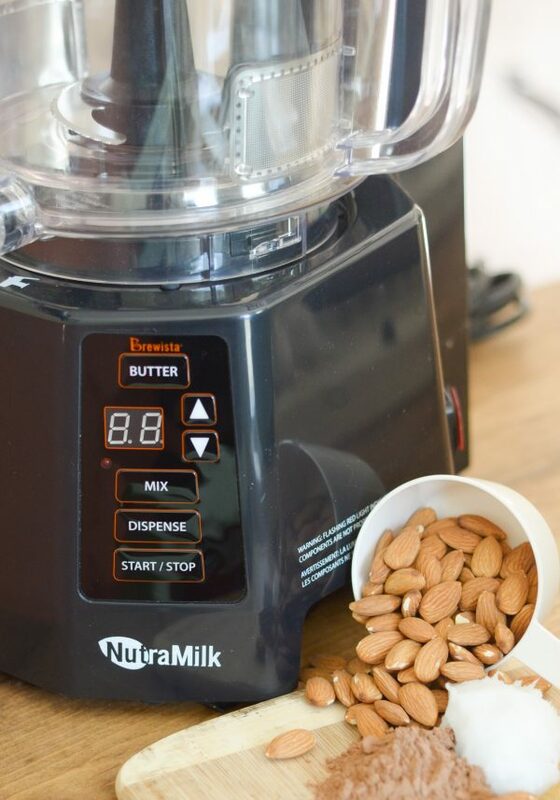 Begin by preparing the almond milk with The NutraMilk. 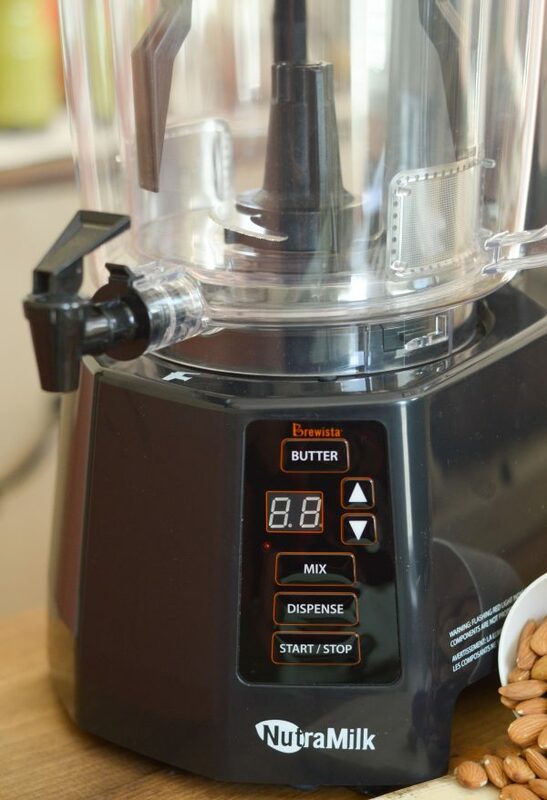 Place all ingredients except the water into The NutraMilk, press the butter cycle set for 7 minutes and press start. Once it's done, open the container lid, add the water and then replace the lid. Mix for the default time, then dispense. 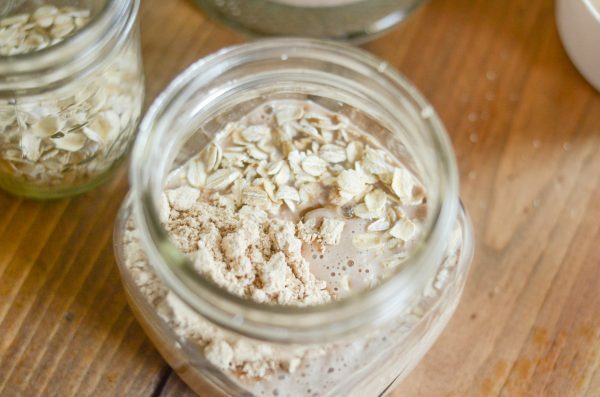 Add the oats to a small mason jar, top with the Almond Milk. Stir in the peanut butter powder and oats. Top with Sliced Bananas, Chocolate Chips, and Brown Sugar.